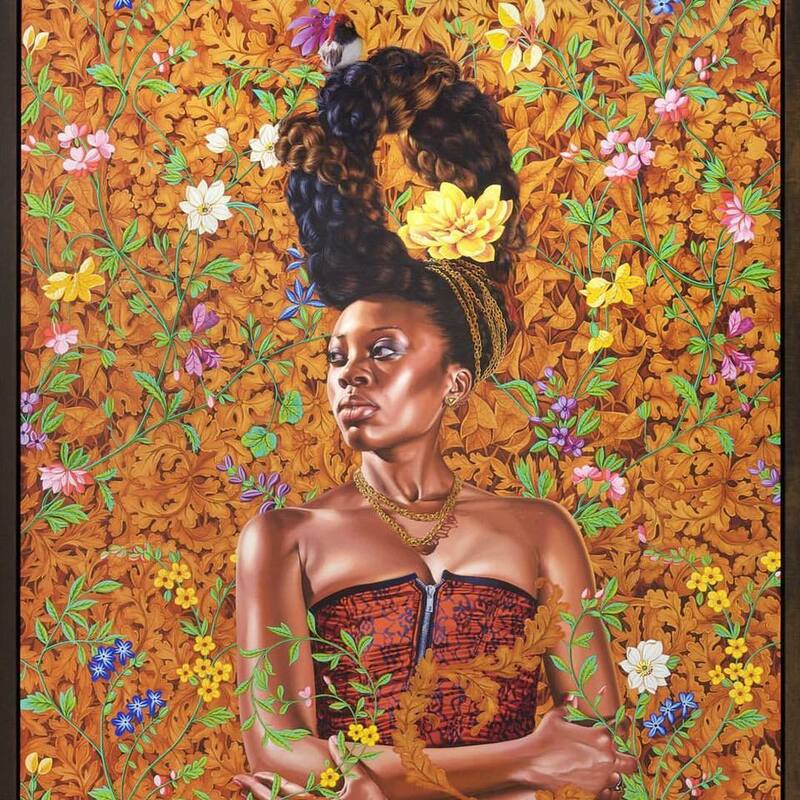 In June of 2013, Akilah A. Walker was hand-selected by renown contemporary artist Kehinde Wiley, to pose as the basis of a sculpture as well as an oil painting. 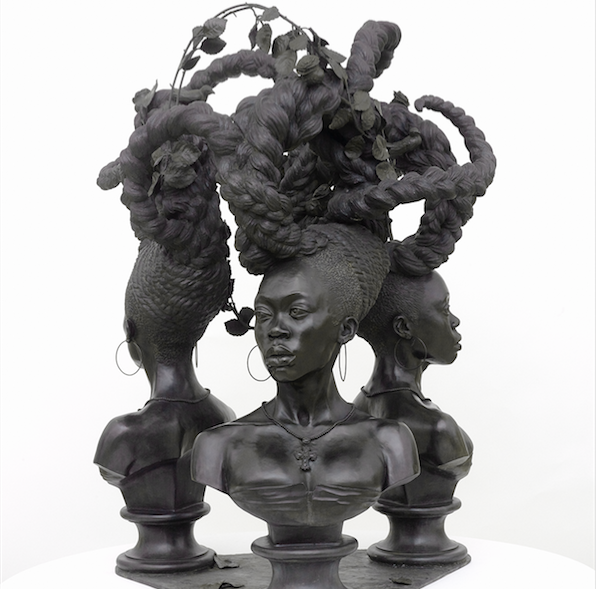 In February 2015, Wiley's sculpture 'Bound' opened at Brooklyn Museum as a part of Wiley's exhibition 'A New Republic', Wiley's first exhibition featuring women subjects. In 2015, 'Bound' was purchased by an anonymous individual and donated to the Brooklyn Museum in honor of Brooklyn Museum's now retired director, Arnold Lehman. The sculpture continues to tour the United States in various museums, but will soon make Brooklyn Museum it's permanent home! Posing for Kehinde Wiley was such an honor and a dream come true. I had long been an admirer and fan of his work. I am forever grateful for his beautiful spirit for seeing something in me worthy of immortalizing with his incredible creations. In October 2017 it was announced that Wiley had been chosen to paint official portraits of Barack Obama to be held in the collection of the Smithsonian's National Portrait Gallery. In January 2015, Kehinde Wiley received the US State Department Medal of Arts, in honor of his “substantive commitment to the US State Department’s cultural diplomacy outreach through the visual arts,”. The award was presented by secretary of state John Kerry.